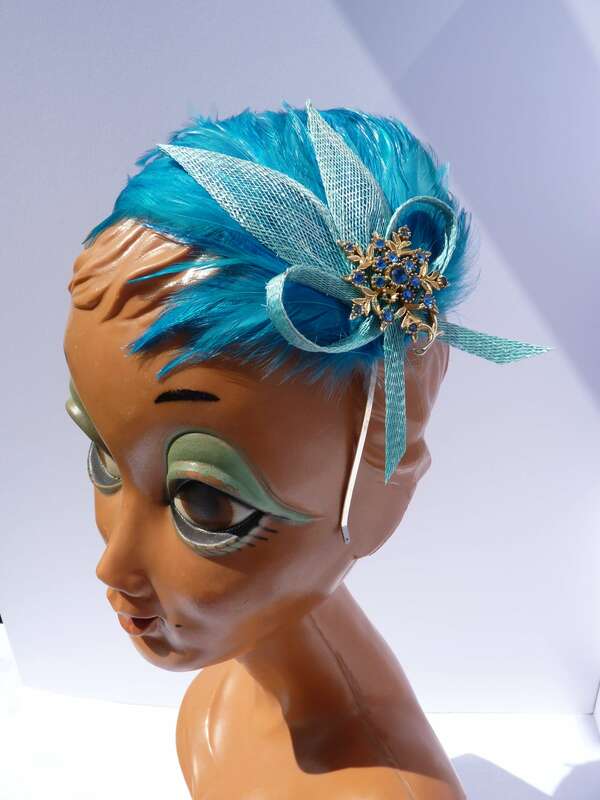 I have personally designed and created flamboyant bespoke hats & commissions for dramatic race goers, chic and understated designs for beautiful brides, and classic timeless co-ordinated hair accessories and hats for Mothers of the Bride and Grooms. 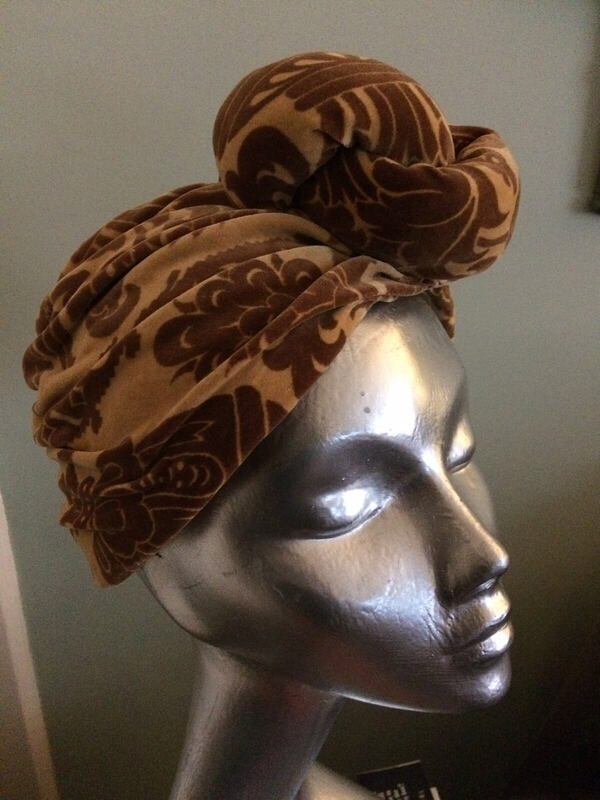 Head pieces and bespoke hats can be colour matched to your outfit and if you have particular fabrics these can be incorporated into the design. 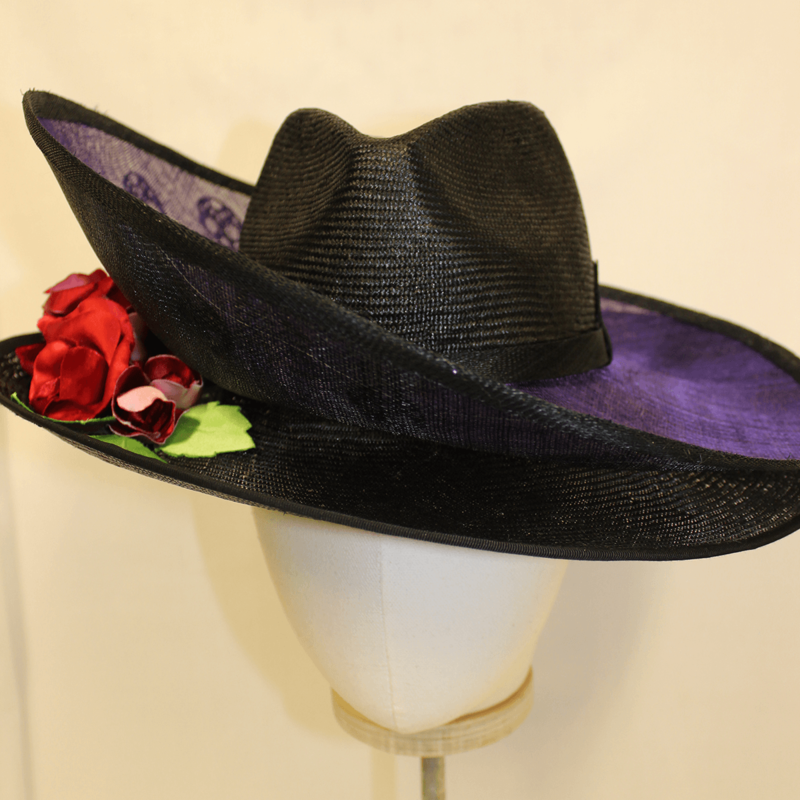 As with all of my work your bespoke hat will be completely hand made, unique and made using traditional techniques to the highest standards. See my gallery for more examples. please contact me to enquire. Bespoke orders take 4-6 weeks, but if you need your item sooner please contact us to see if I can adapt my timings. 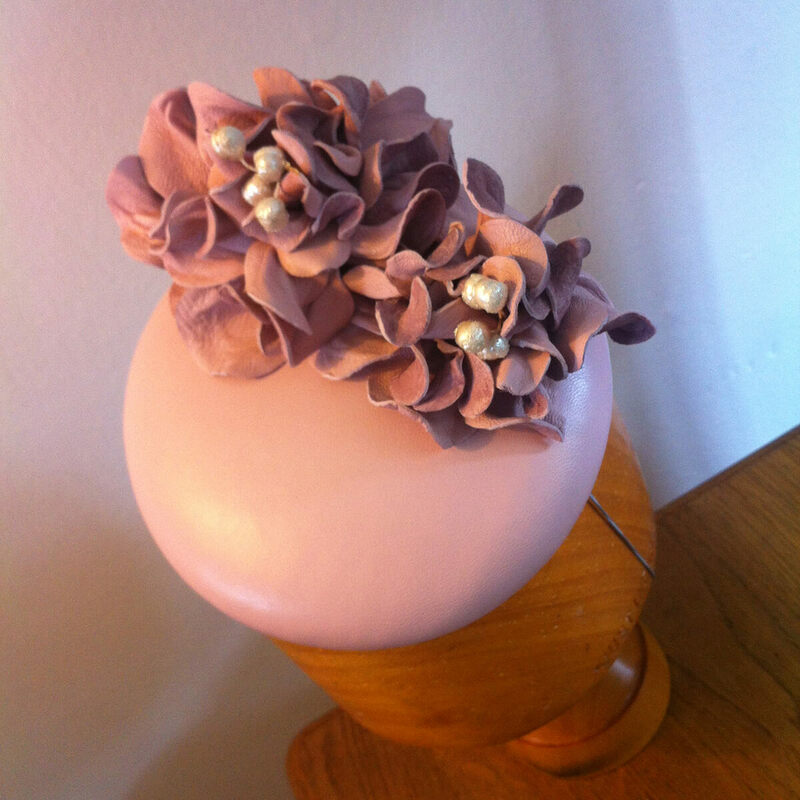 Thank you so much Alison For making my wedding fascinator, it was beautiful and received so many compliments. You took so much care in choosing the perfect colour and materials, it was exactly what i wanted...and more. 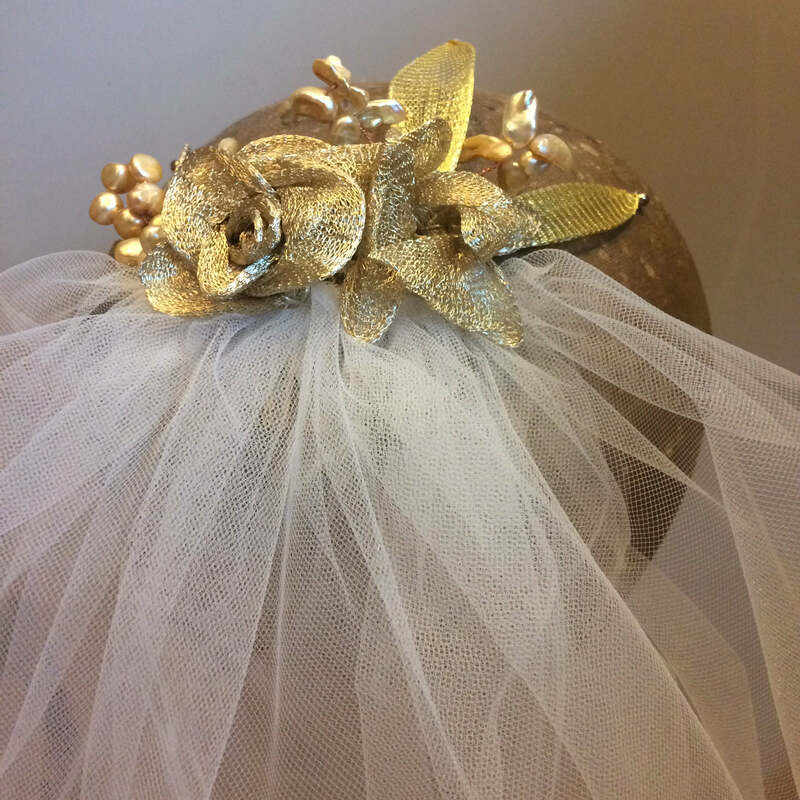 We asked Alison to make a special Halloween themed headpiece for a friend's wedding. We were very pleased with her creation, it was the exact colours and spider effect we wanted, many thanks Alison. 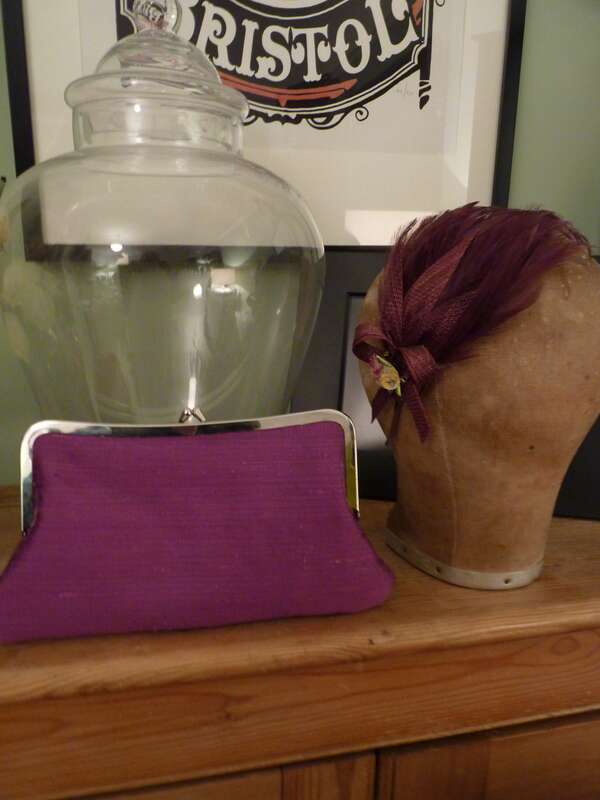 "Alison made me a gorgeous fascinator & matching clutch bag to go with an outfit I had made for a friends wedding. Her attention to detail is fab & the finish was perfection. I was so pleased with the result & would highly recommend Alison to anyone." 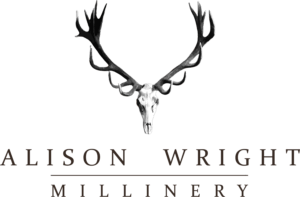 © 2017 Alison Wright Millinery. All Rights Reserved.